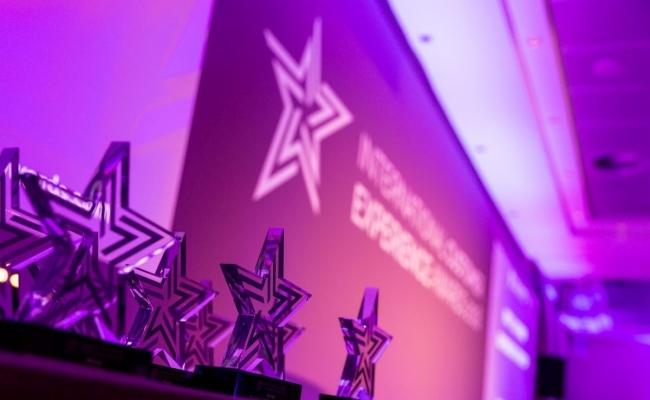 The International Customer Experience Awards is returning to Amsterdam in 2019 following an inaugural event that brought together some of the biggest names in global CX, and the very best customer-centric organisations from around the world. Entries for the event are now open, with a special Early Bird offer available for those who register before June 12th. 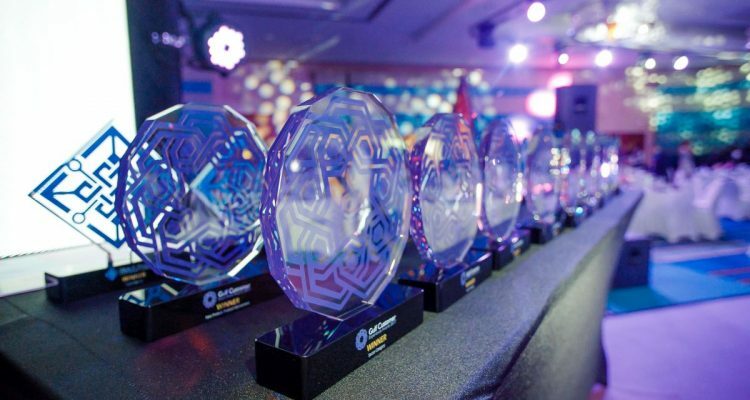 Finalists for the event, which is hosted by Awards International UAE & Netherlands, will be announced in August, with the gala ceremony taking place on November 21st. 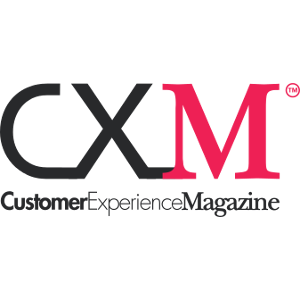 The Gulf Customer Experience Awards, hosted by Awards International UAE, is the biggest celebration of CX in the Middle East and beyond, with the next awards finals taking place in Dubai next January. As Customer Experience continues to be the key differentiator for competitive brands, leaving product and price in its wake, these awards recognise and celebrate the businesses and organisations which are truly placing customers at the very heart of what they do. Click here to register your interest for the next awards in 2020. 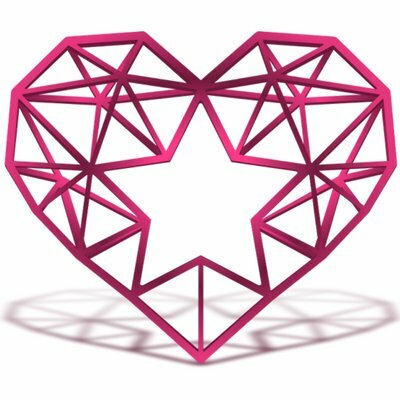 Entries are now open for the UK Customer Experience Awards, which in 2019 is celebrating its tenth year of recognising and rewarding the very best customer-centric organisations in Britain. Click here for details on how to enter and take advantage of a special Early Bird offer to save £100 on entering before midnight on May 31st. Online Supermarket Ocado has found another way of implementing technology into the delivery of excellent Customer Experience, with a robot that can differentiate and pack groceries for you. They worked on several prototypes until they created the final robot with a suction pick-up arm with built-in sensors. This way none of your groceries end up crushed. The robot can differentiate between 50,000 items. Check out the video below. Technology baron Elon Musk is scared of AI, warning of visions of the robot apocalypse when Terminator-esque machines decide they no longer need humans. But judging from the progress made by arguably the most advanced humanoid robots, if Terminator does show up, it won’t even be able to stack shelves without falling over. The hilarious outtake was part of a video demonstrating the advances made by former Google-owned Boston Dynamics, featuring a series of robots including the Atlas humanoid automaton, which while impressive in many respects is far from a highly capable robotic killing machine – or job taker. 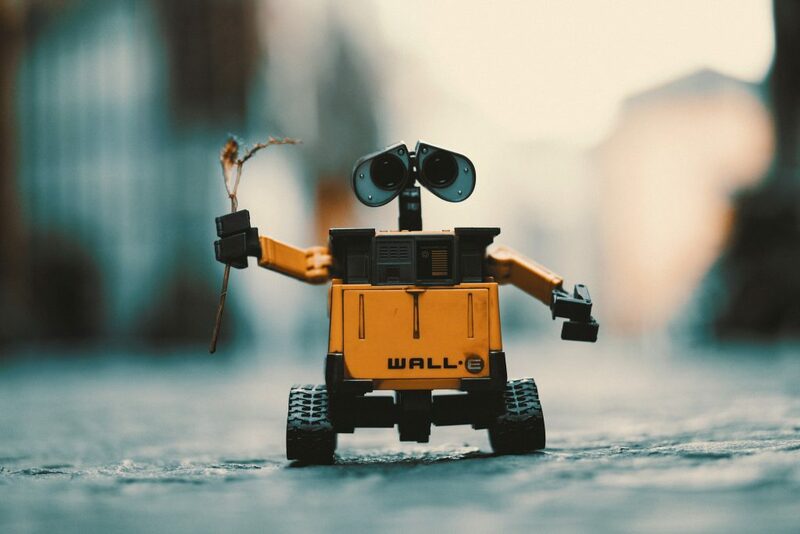 While robotics have certainly come a long way, now able to stand, or even roll on skates in a video that can only be described as the stuff of nightmares, Boston Dynamics has shown that an i, Robot-style future is currently very, very far from reality. So for the time being, the now Soft Bank-owned Boston Dynamics may not have achieved the goal of a house robot, but at least it has provided the world with amusement at a robot that tries so hard, but ultimately fails. But maybe don’t laugh too hard, a machine never forgets. Hydrogen Cars: Could They Solve Britain’s Lethal Air Pollution Crisis? (Reuters) – Shares in Direct Line Insurance Group (DLGD.L), Britain’s largest motor insurer, jumped to a record high on Tuesday after it reported better than expected first-half profit and raised its interim dividend. 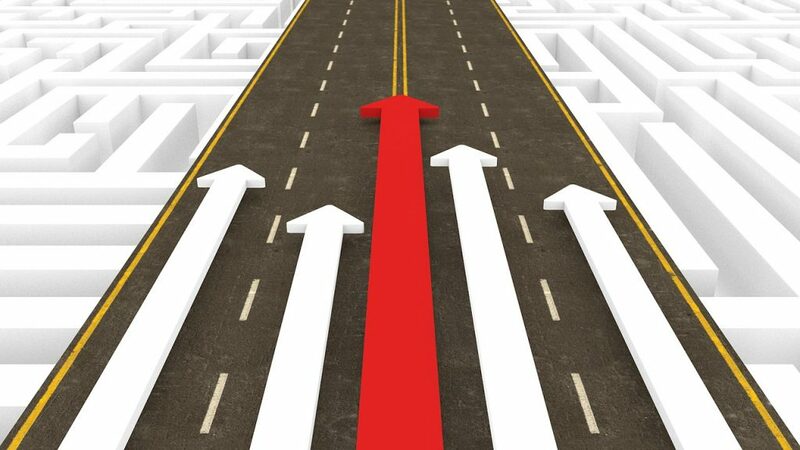 Intense competition in British motor insurance has put pressure on premiums in recent years but the average price of car insurance hit a record high in the second quarter, driven by new rules for personal injury claims and a tax rise. Direct Line said operating profit from ongoing operations rose 9.5 percent to 354.2 million pounds, well above a company consensus forecast of 268 million pounds, and it raised its interim dividend by 1.9 pence to 6.8 pence. Its shares jumped as much as 7.6 percent to 403 pence and were 6 percent higher at 0900 GMT, the top gainer in the FTSE 350 index of non-life insurance companies. FTNMX8530. The previous record high was 399.1 pence on Dec. 17, 2015. Shares in smaller rival Hastings (HSTG.L), which reports half-year results next week, were up 2.8 percent while British motor and home insurer Admiral (ADML.L) was 2.9 percent higher. Direct Line said its solvency capital ratio rose to 173 percent from 165 percent. It also released 49 million pounds of reserve after a review of the additional costs from a lower Ogden discount rate indicated a smaller than expected increase to claims costs. The Ogden discount rate was cut to minus 0.75 percent from 2.5 percent in February, effectively raising the amount insurers must pay out in the event of successful personal injury claims. 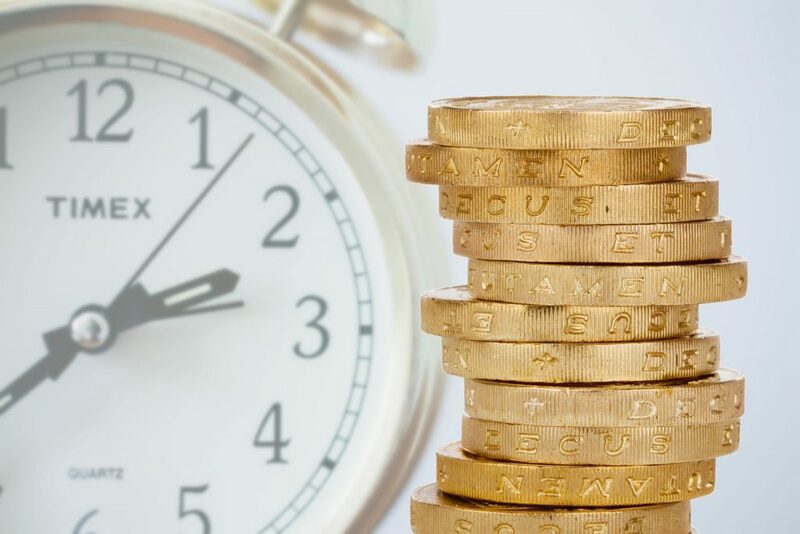 Direct Line, whose brands include Churchill, Green Flag and Privilege, said gross written premiums rose 5 percent to 1.69 billion pounds in the six months, with a 10 percent rise in gross written motor premiums. Its in-force policies from continuing operations rose to 15.8 million, up 0.5 percent from a year earlier. It reported a combined operating ratio of 88.9 percent and maintained its target of 93 percent to 95 percent for 2017 and the medium term. 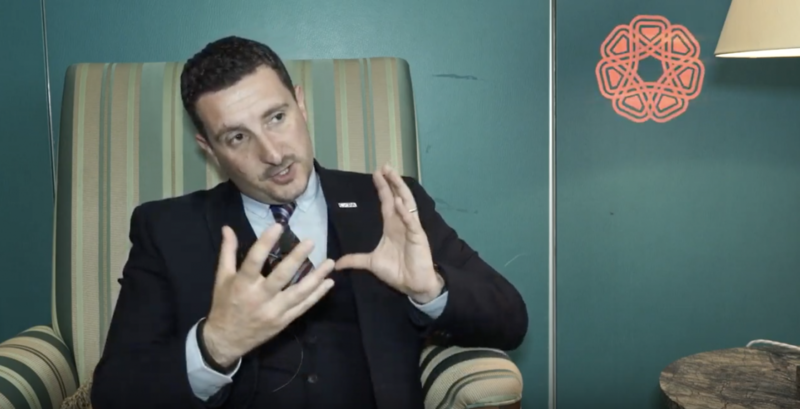 Direct Line has been a loyal entrant into the UK Customer Experience Awards and the UK Digital Experience Awards. They have taken a number of awards home with them over the years and we hope they will continue to do so in the future. Rather fewer actually deliver it. I am moved, therefore, by McDonald’s, which managed to create something so simple, intelligent and – at least to some people – useful that it can never be undone. For its Canadian arm got together with a couple of larger brains than its own — from STACKLAB and the University of Waterloo — and turned those recyclable drinks trays into boomboxes. That sentence feels like it was written by someone who has drunk too much Grappa in Napa, I know. I always thought they were based on a lot of bass and a propensity to annoy you on the beach. Still, here is how to turn your drinks tray upside down, make a couple of soi-disant speakers out of two flaps at the bottom, and place your phone in the middle. You might think this was just a little amusement to peddle as PR. You’d be right, of course. However, the Everyday Foodie reports that customers at the Woodbine Beach branch of McDonald’s in Toronto were given these things in a McFlurry of celebration on Saturday. I know that some will be disturbed that, if this became a nationwide thing, the serenity of their local McDonald’s would be forever threatened. Just imagine if you could turn your McDonald’s beverage cup into a microphone. Or even a megaphone. I foresee a rival to American Idol in which all the participants make their music using recyclable items from McDonald’s. It will be called America’s Got Musical Nuggets. Or something else. Most experts believe the first industry to be upended by autonomous driving will be the trucking sector. What better use case for driverless technology than long-haul trucking where most of the driving is confined to the highway? The Swedish startup Einride certainly buys into this vision. It recently unveiled a prototype of a self-driving truck that completely lacks a steering wheel, pedals, a windshield, and, well, the whole cab really. 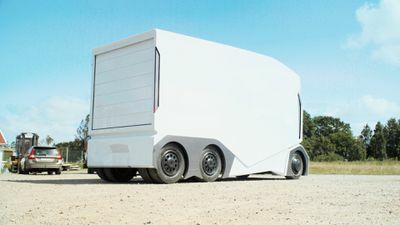 The all-electric T-pod is much shorter than your average traditional tractor-trailer, clocking in at just 23 feet long, which is likely due to the absence of the cabin. 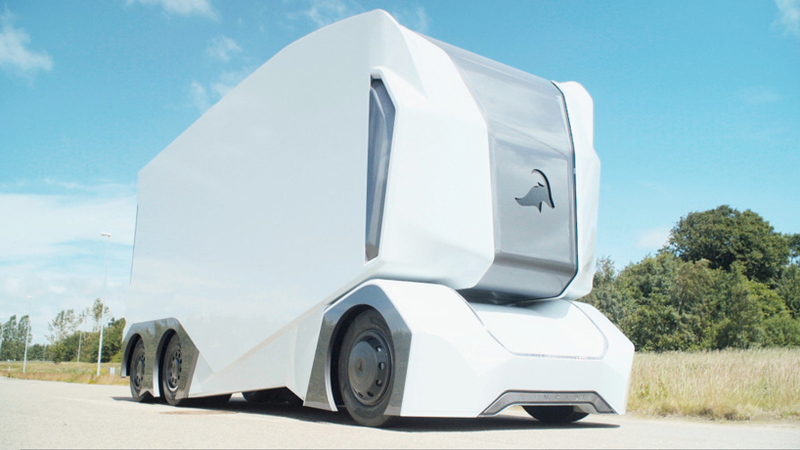 Einride says the T-pod will weigh 20 tonnes at full load, which is comparable to a Class 8 truck. The T-pod can be controlled remotely by a human operator, or can operate autonomously without human intervention, the company says. Einride says it aims to deliver “a complete transport system between Gothenburg-Helsingborg” by 2020. This transport system will involve 200 T-pods with associated charging stations on the route. 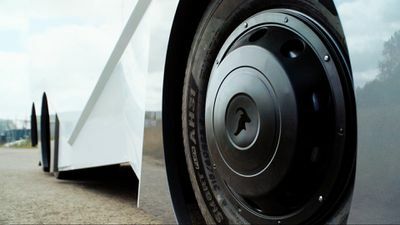 To date, Einride says it has already filled 60 percent of the total number that will travel between Gothenburg and Helsingborg. The system’s first route will have a capacity of up to 2,000,000 pallets per year. The full-scale prototype was on-hand this week at Almedalen, a week-long Swedish political event taking place on the island of Gotland. No doubt the image of a cabin-less truck will further stoke fears that autonomous technology will lead to enormous displacement in the workforce. In the US, 4.4 million jobs are related to driving, of which trucking jobs comprise about 2.5 million. A recent study found that automated trucks could reduce the demand for drivers as much as 50 to 70 percent in the US and Europe by 2030, with 4.4 million of the 6.4 million professional drivers on both continents rendered obsolete. But even in the face of devastating job losses, the appetite among tech startups for self-driving trucks has not waned. Alphabet’s Waymo is working on a prototype, as is Uber. (The two startups are embroiled in a bitter legal dispute over the acquisition of the self-driving truck firm Otto by Uber.) Meanwhile, Tesla is working on its own all-electric semi, which will likely include some autonomous capabilities. But most, including smaller startups like Embark, don’t envision completely cutting out the driver like Einride. 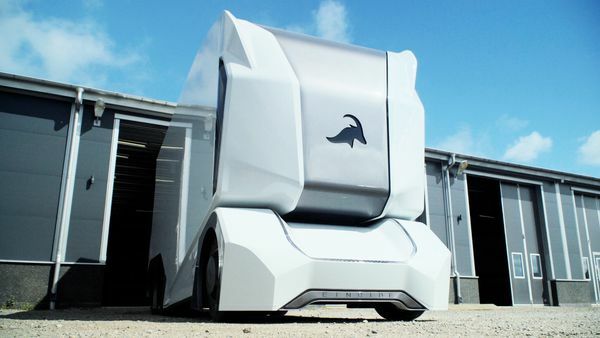 In fact, the only recent comparison to Einride’s T-pod prototype that I could recall was the killer, autonomous tractor trailers from the movie Logan. The scenes with the autonomous trucks are short but gripping. They feature scores of menacing, cab-less trucks racing down the dystopian highways without any care for the human characters caught in their path. It’s a scary vision of the future and one that may be closer to reality than we realise.